We've been Laura Ashley's ecommerce partner for over 8 years and in that time, we've accomplished a lot together. It’s rare to know a client so completely – almost all departments, the personalities, needs and goals of everybody – creating a great relationship with their ever growing ecommerce team. It’s also very humbling to have been entrusted with pushing their ecommerce forwards for so long. 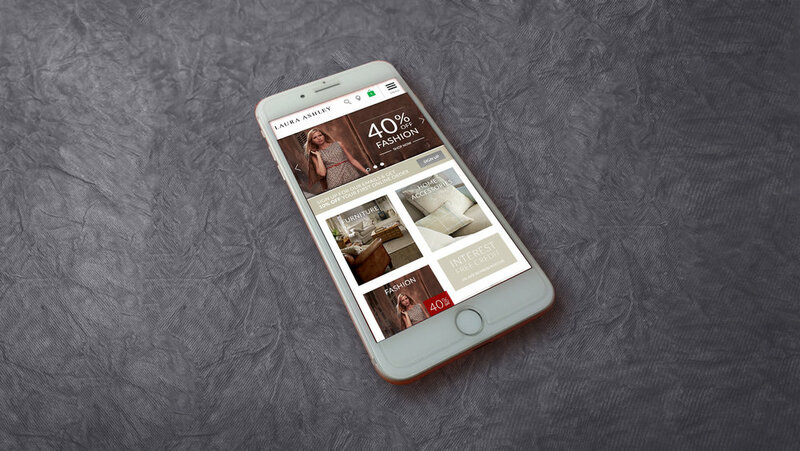 We’ve worked closely over the years with Laura Ashley to identify, define and prioritise improvements to their ecommerce offering. 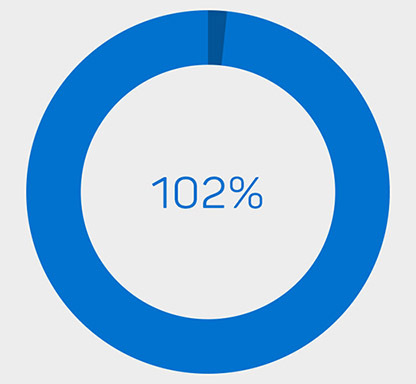 This has ranged from small hotfixes to keep everything working smoothly, right up to a complete redesign and rebuild of their entire site, delivery fantastic ROI. For the majority of our relationship, Laura Ashley have been on Venda and we’ve helped them to get the most out of this ageing platform. More recently, we supported them with a move from Venda to a Commerce Cloud platform and are now engaged to continuously improve the new site. Our journey with Laura Ashley started due to a thorny problem. They offered a lot of complex products that weren't available online - made to measure curtains and blinds, and made to order sofas and furniture. They didn't know how much revenue they were missing out on as a result of these products not being available online - as it turns out, it was around 50%. We started work on the problem as a result of Laura Ashley seeing some similar work we'd done for Next, proving the concept. Their ecommerce platform, Venda, was not capable of supporting this kind of product. The initial solution was a completely bespoke and separate website for these products with its own checkout, registration and so on. Whilst not ideal, it made the products available online and produced large incremental revenue. With platform improvements, we were able to merge the two sites so that our bespoke platform could add products into the Venda basket and checkout process, finally allowing us to provide a seamless experience, with the customer never realising they are using two separate platforms. This resulted in a further large improvement in customer experience and conversion. Laura Ashley came to us with another problem. 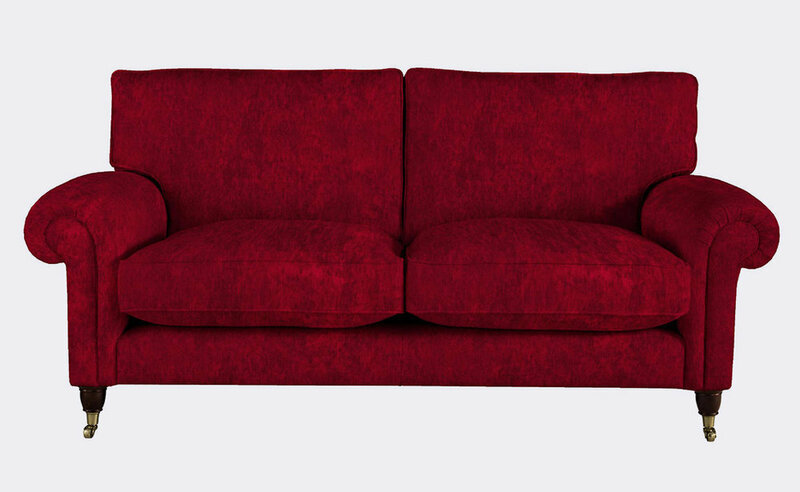 They have a range of over 200 sofas, many of which come in 150 different fabrics. Their made to measure curtains are available in 250 fabrics and have 8 different heading types. This adds up to a vast amount of potential product photography to show every sofa/curtain in every fabric. The cost of making up 30,000 sofas for example, just to be photographed, is inconceivable, especially when you consider that new ranges and fabrics are created every season. We stepped in with a smart piece of mapping technology, that allows Laura Ashley to send us just one white sofa/curtain image per shape and all available fabrics as flat swatches. 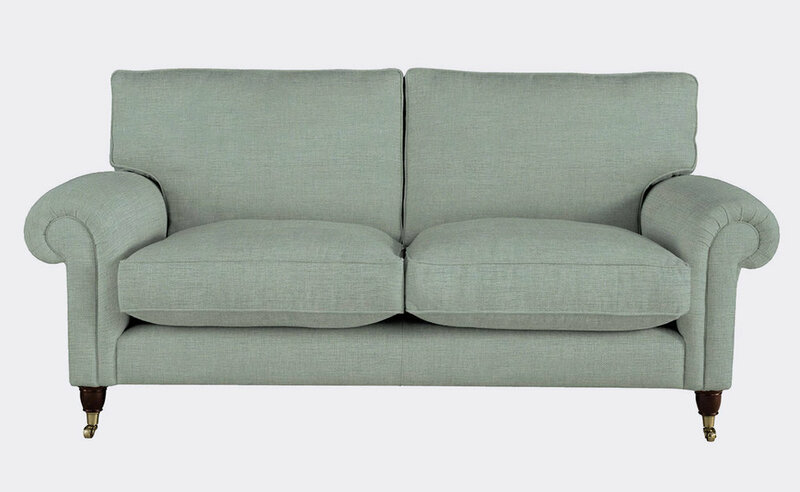 We then use the technology to create 3D models and render each fabric to produce photorealistic versions of all sofas and curtains in all fabrics. This outputs a huge amount of imagery and provides a massive jump in user experience, allowing customers to see every possible combination of sofa/curtain and fabric.